POLL: What Fresh Vegetables and Fruits are you Missing Most? We miss them all! The summertime fresh vegetables and fruits that we love to eat. Don’t get us wrong – winter vegetables do make for good comfort food. But winter has gone on too long and we’re ready for the warm temperatures and the fresh vegetables and fruits of summer. Which veggie or fruit are you missing the most right now? 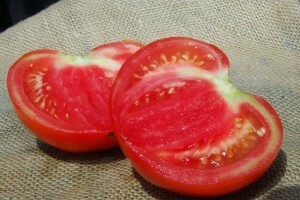 Is it a ripe juicy tomato? Or maybe a strawberry is what you’re craving. 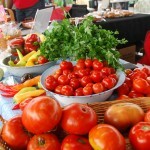 Take our summer favorites poll and let us know what vegetable or fruit you’d love to find at the market now. It’s good info for our farmers, because it helps them to know what they should plant more of for this coming summer’s crop. Pick three of your favorites now! What 3 vegetables are you missing the most right now? What fresh fruit are you missing most? This entry was posted in Market Saturday News and tagged fresh vegetables, fruit, fruits, strawberry, vegetable, veggie, veggies, Winter Vegetables on March 13, 2014 . 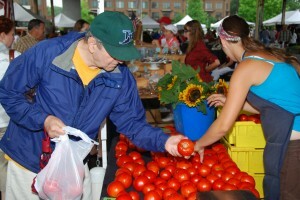 Farmers Market Tomato Festival 2013 is this Saturday! Forget about having four seasons. 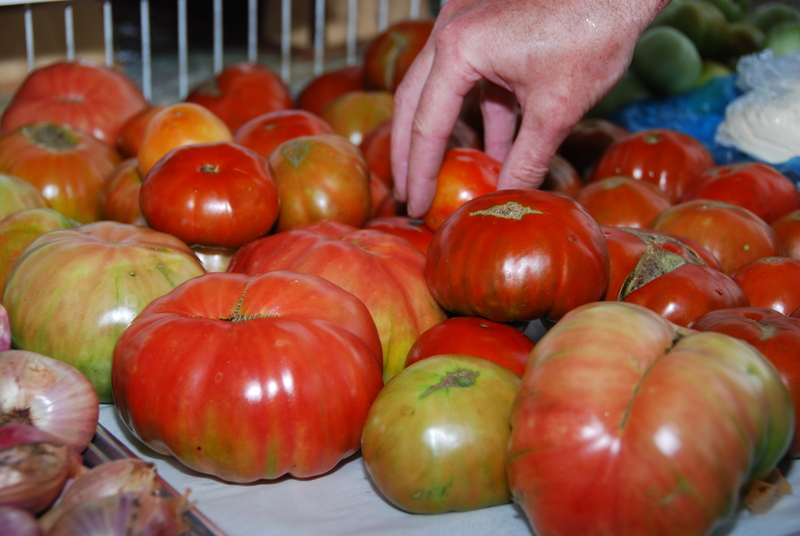 There are really only two – tomato season and not tomato season. No other vegetable exemplifies summer like a ripe, juicy tomato fresh from the garden. 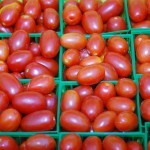 From salads to sauces, tomatoes can be found in almost every meal. 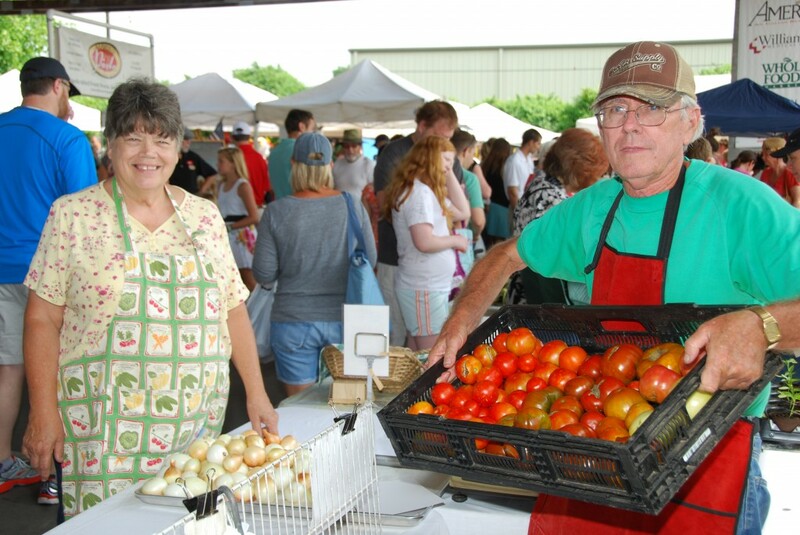 The lyrics of the “Homegrown Tomato” song by Guy Clark says it all: “You can eat ‘em with eggs, you can ‘em with gravy, you eat ‘em with beans, pinto or navy.” So it’s only appropriate that we salute summer’s most popular veggie with TomatoFest at the Franklin Farmers Market. On Saturday, July 27th, we pay homage to the tomato and celebrate its delicious flavor and versatility. 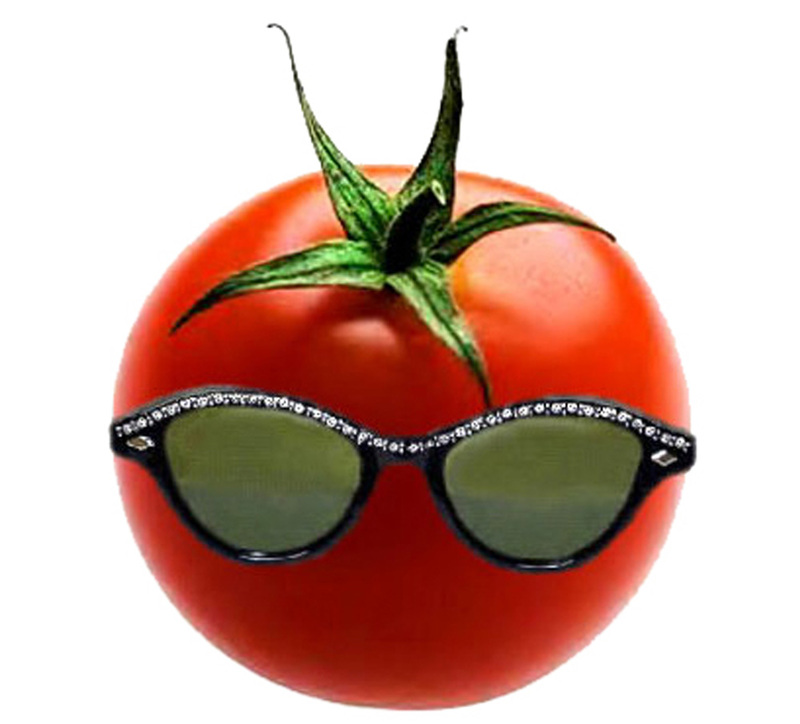 Presented by Amerigo, TomatoFest features cooking demonstrations with tomatoes from the market’s farmers, samples of both heirloom and a variety of popular tomatoes, a tomato seed–saving class and the ultimate title for tomato greatness with the Totally Terrific Tomat-Oh! contest. With all of their incredible pasta and Italian dishes, the chefs of Amerigo are experts at creating dishes featuring fresh tomatoes. You’ll have the chance to watch and sample as Chef Stephen from the Cool Springs location of Amerigo prepares Panzanella Salad with heirloom tomatoes and fresh mozzarella; fresh tomato Pomodoro Sauce over pasta and Tomato Jam served on crostini with fresh basil and Parmesan cheese. 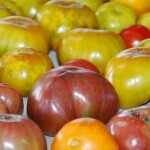 You can taste the goodness of both heirloom and wide variety of tomato favorites during our taste-test demos too. Or learn more about sustainable agriculture through the seed saving demonstration from Zadock, the Natural Farmer. Pick up delicious tomato-based baked goods at the Franklin Farmers Market during TomatoFest, such as the Tomato Pie from Norton Family Farm. It’s the ultimate in yummy comfort food. Don’t miss out on the special TomatoFest salsa and chips either, prepared by Amerigo from the fresh ingredients of Allenbrooke Farms. 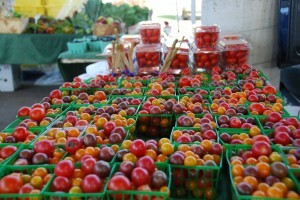 And of course, the farmers at the market have the fresh, truly ripe tomatoes you crave. 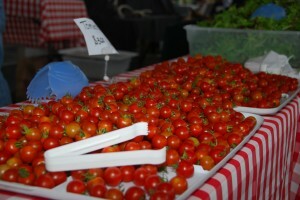 It’s a tomato-lover’s heaven… TomatoFest at the Franklin Farmers Market! This entry was posted in Market Festivals, Market Saturday News and tagged Allenbrooke Farms, Amerigo, baked goods, Chef Stephen, chefs, comfort food, Cool Springs, crostini, Farmers Market, Farmers Market Tomato Festival, Franklin Farmers Market, fresh basil, fresh ingredients, fresh mozzarella, fresh tomato Pomodoro Sauce, fresh tomatoes, Guy Clark, heirloom, heirloom tomatoes, Homegrown Tomato, Italian dishes, juicy tomato, market's farmers, Norton Family Farm, Panzanella Salad, Parmesan cheese, pasta, popular tomatoes, ripe tomatoes, salsa, seed saving, sustainable agriculture, Tomato, tomato favorites, Tomato Festival, Tomato Jam, Tomato Pie, tomato seed-saving, tomatoes, TomatoFest, vegetable, veggie, Zadock the Natural Farmer on July 23, 2013 .